A fitting tribute to the star of our course. I am not from Airforce but I used to hear his name from small snippets in newspapers of those days and I never knew that one day I will also be a pilot. 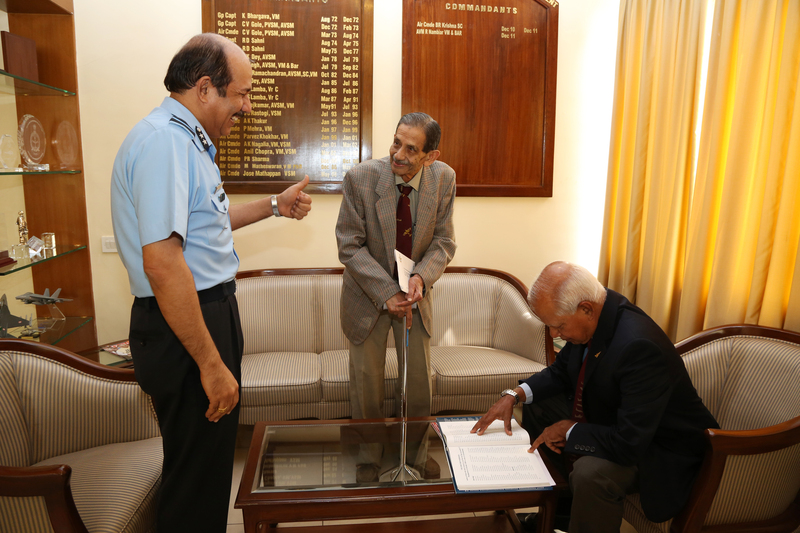 A test pilot and they are the cream of Airforce pilots and I only hope the present lot carry the brilliant tradition set by immortal greats like Gr.Captain Kapil as we get into Tejas, ALH etc. God bless his soul or RIP as Airforce list call it.